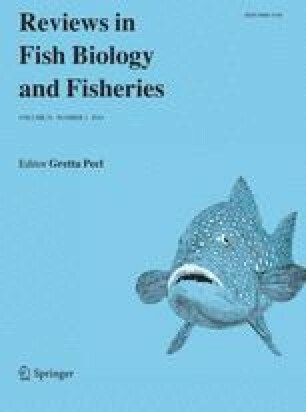 (Fish and Fisheries 11. Series ed. T.J. Pitcher) Raymond J.H. Beverton and Sidney J. Holt Chapman and Hall, London, 1993 ISBN 0-412-54960-3, £50.00 Hard cover, acid-free, paper pp. vi + 536, 70 tables, 155 figures Facsimile reprint of first edition (HMSO, 1957), with a new foreword by Daniel Pauly and errata compiled by J.M. Hoeniget al.